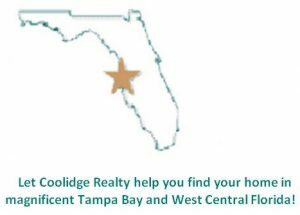 Coolidge Realty invites you to find your own bit of paradise right here in Florida’s magnificent Tampa Bay and West Central Florida. As a full-service broker, we’ll help you every step of the way to find and purchase your new home. Wherever you wish to live in our communities, please contact us to let us know how we can be of service to you.